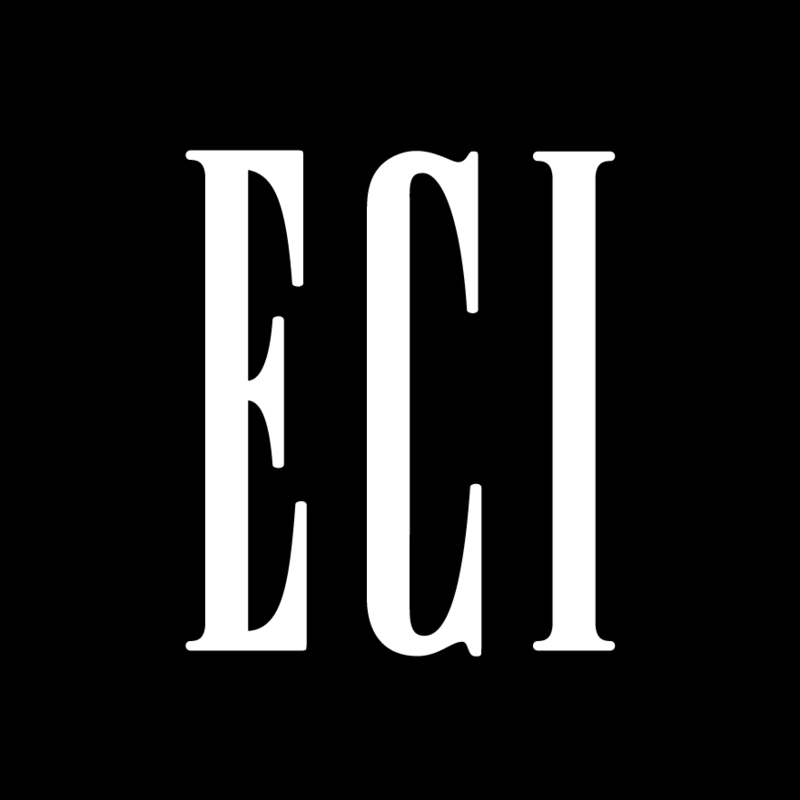 ECI does our newsletter, training brochures, invitations, promotional posters/brochures, letterhead, business cards… anything we need! They produce very high quality materials while staying in our budget. ECI is very creative and can run with an idea and make it look great! 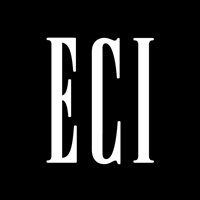 ECI is a pleasure to work with and always produce high quality materials. I would highly recommend them to anyone. It is important to work with a company that is not only professional and trustworthy, but that also provides accurate, prompt and courteous service. 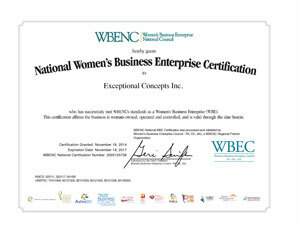 Exceptional Concepts, Inc. has accomplished all of this for us during our relationship over the past 10+ years. 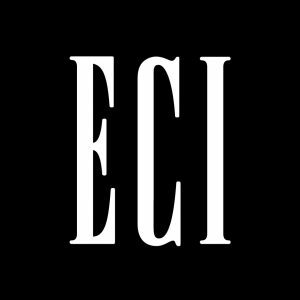 ECI remains our “go to” team … consistently going above and beyond in what I refer to as Extreme Customer Service (ECS) Thanks so much.